*Donations to attend the music celebration are not included and can be given at the time of the event. 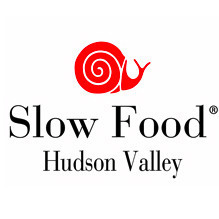 Are you up for the rewarding experience of eating food grown in the Hudson Valley for one day, one week, or one month? 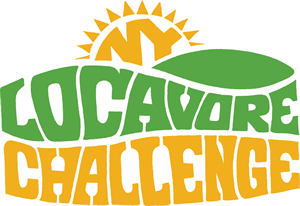 Right now, join thousands of New Yorkers who are taking on the challenge and learn how easy and delicious eating local can be.